Celtic have put themselves in a position to pull away from the rest of the Scottish Premiership after a hard-fought 4-3 victory away to Aberdeen on Boxing Day. 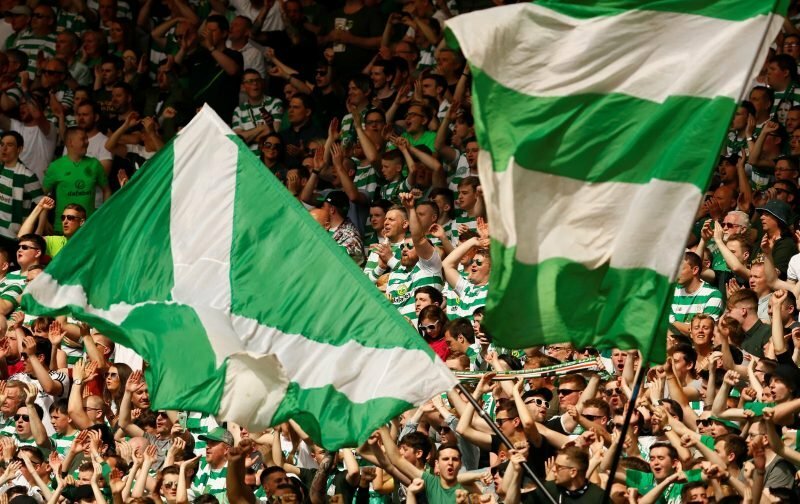 The win means the Hoops are now three points clear of Rangers at the top of the table, with this weekend’s derby to come. 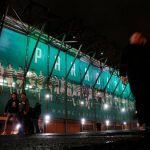 A six-point lead heading into the winter break would be a superb reward for what has been a difficult December and fans are expectant heading into the fixture. Yesterday’s win against the Dons was superb entertainment, although not every player in Brendan Rodgers’ starting eleven got pass marks. Plenty of criticism was aimed at left-back Emilio Izaguirre for his first half performance, with the manager himself subbing him off for Jonny Hayes at the interval. The Honduran struggled to deal with Aberdeen and conceded an equalising penalty with a clumsy challenge. With Tierney a doubt for Ibrox, it leaves Rodgers with a big decision to make. Should he start Hayes on the left side of defence instead of popular 32-year-old? Izaguirre should be nowhere near that squad, dreadful defender who was done 2 years ago. Izzy coming off doesn't surprise me, wouldn't also be surprised if that's his last appearance for Celtic. Why can we not turn Jonny Hayes into a left back? Izaguirre’s horrendous. Ridiculous challenge from Izaguirre. Should never be anywhere near this Celtic team. That’s the last 3 away goals he’s been at fault for. @ClydeSSB Mark Wilson is plain wrong. Izaguirre cost us against Hibs and again today. He can't be trusted and we can't pick him based on what he's done 5 years ago.